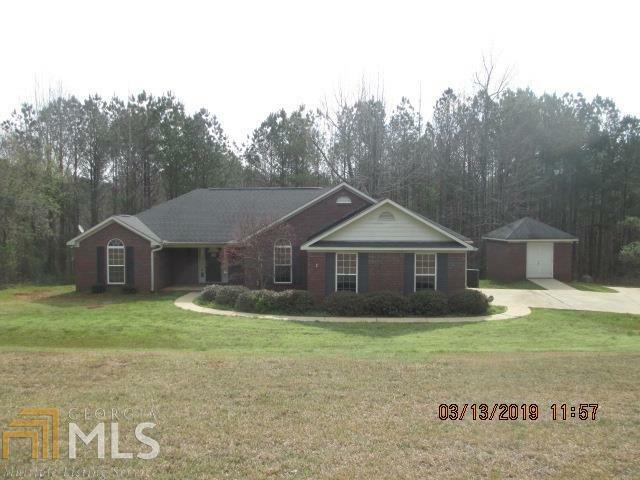 This property is eligible under the Freddie Mac First Look Initiative through 04/10/2019, Listing is required to be in MLS 3 days before submitting any offers. Investors can place offers after the FMFL Initiative has ended. Proof of Funds needed with offer. All Brick exterior, 2 car garage, 3br, 2ba, nice level lot, hardwood floors. Directions: From Northside High School. North On Veterans Parkway For 20 Miles. Left On Hudson Mill Rd. Right On Hudson Mill Loop. House On Left.